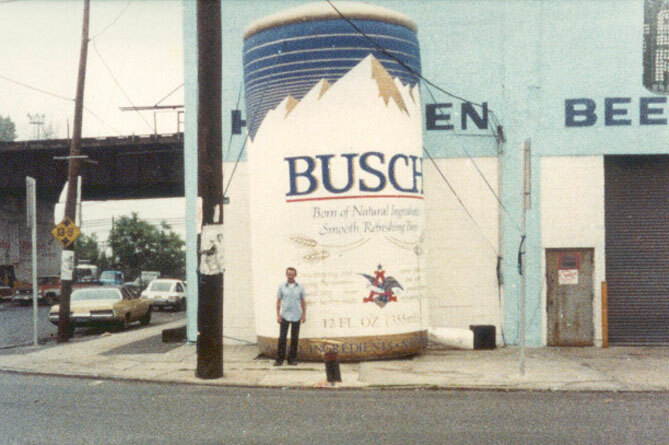 My family has always been in the beverage business. It started with my dad and his grandfather in the 1950’s. Together they manufactured their own soda in 28oz. 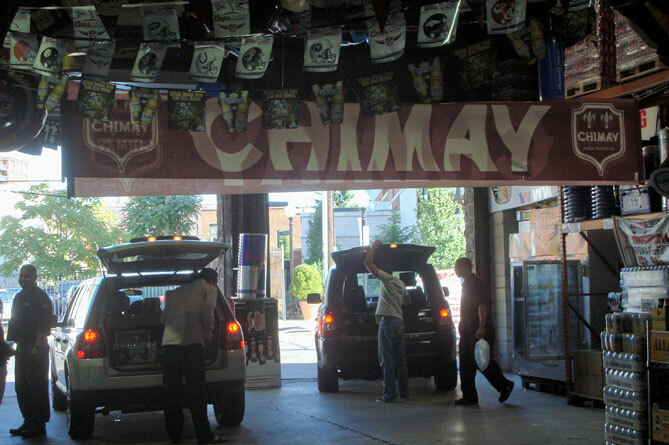 returnable bottles and delivered it house-to-house every day. 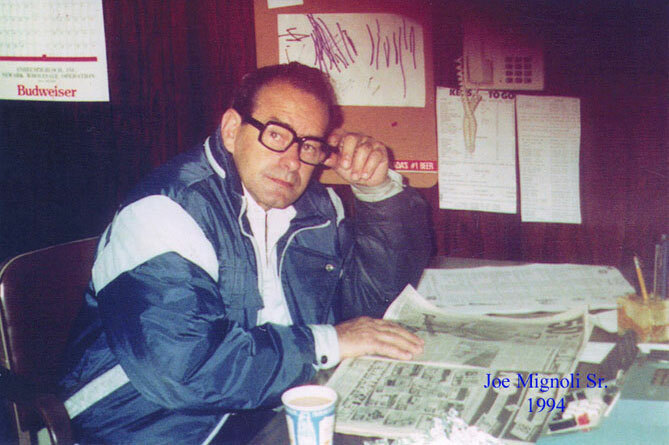 As the business continued to grow, so did my dad’s vision. 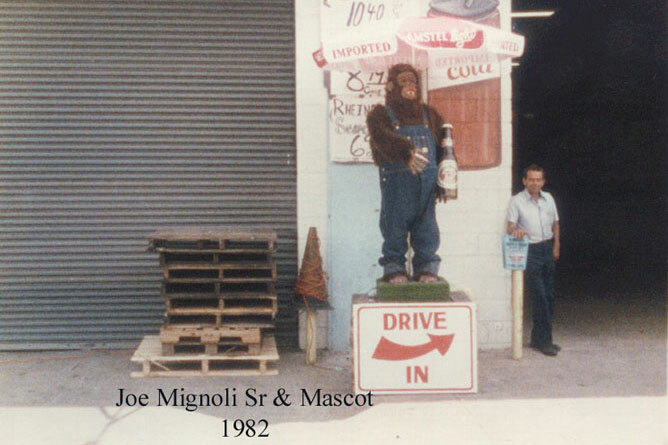 In 1975, my parents, Joe and Ann Mignoli, opened Hudson County’s first drive-thru beverage outlet, Hoboken Beer & Soda Outlet. And of course, as a kid I spent a lot of time at the store, learning everything I could about beverages and the daily operations of the business. So when my dad retired in 1998, it was my turn to continue the family tradition. 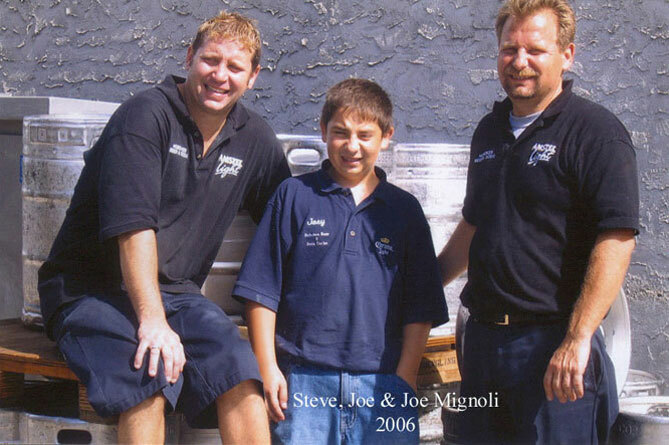 We have since grown to fifteen full-time employees. 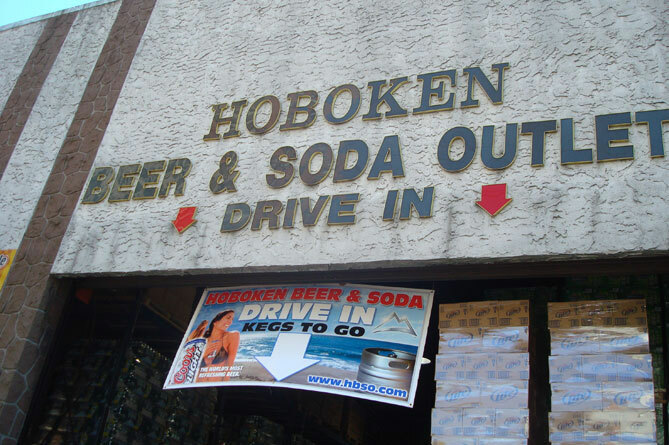 Today Hoboken Beer & Soda Outlet provides both the general public and local businesses throughout the area with a large variety of brand name sodas, beers, waters and juices at warehouse prices—all you have to do is drive thru. 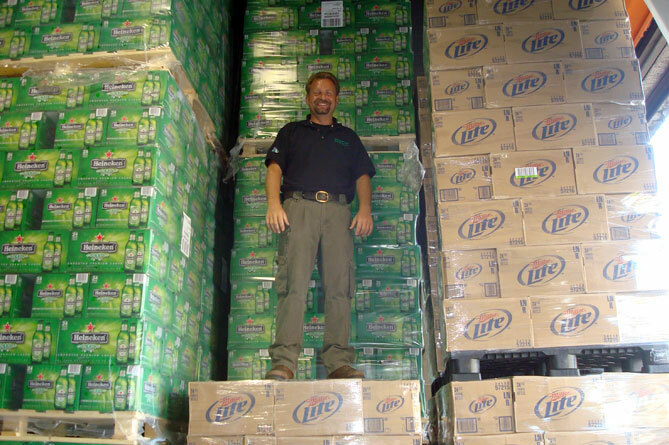 Whether you’re a business and would like to discuss our special wholesale programs, or you’re having a party and need to stock up on kegs and craft-brews, contact us today for all your beverage needs. 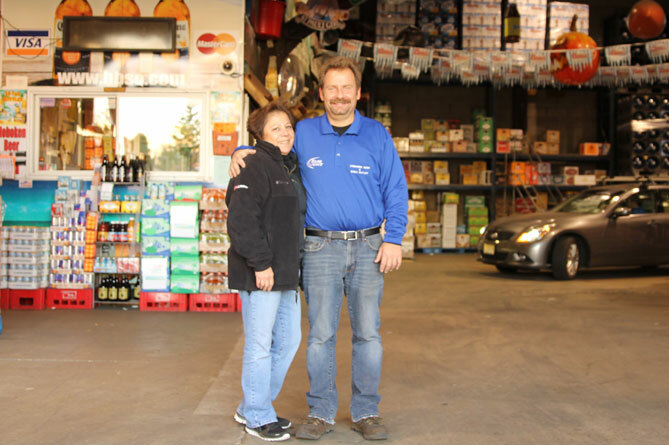 Our dedicated staff will be happy to provide you with the excellent service we’ve become known for. Lastly, I would like to thank all of my customers for their loyalty throughout the years. 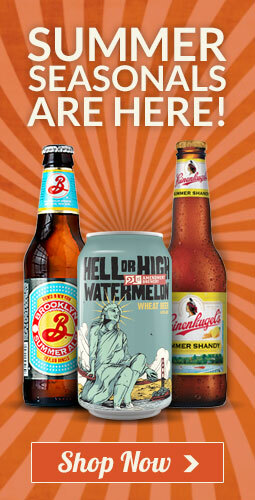 Without your continued support, Hoboken Beer & Soda Outlet would not be what it is today!